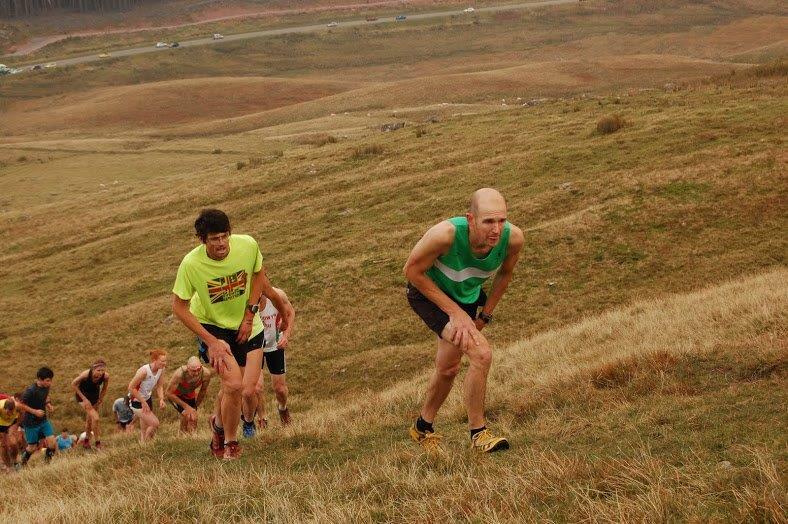 It was a clear day for the short Fan Fawr Fell Race. 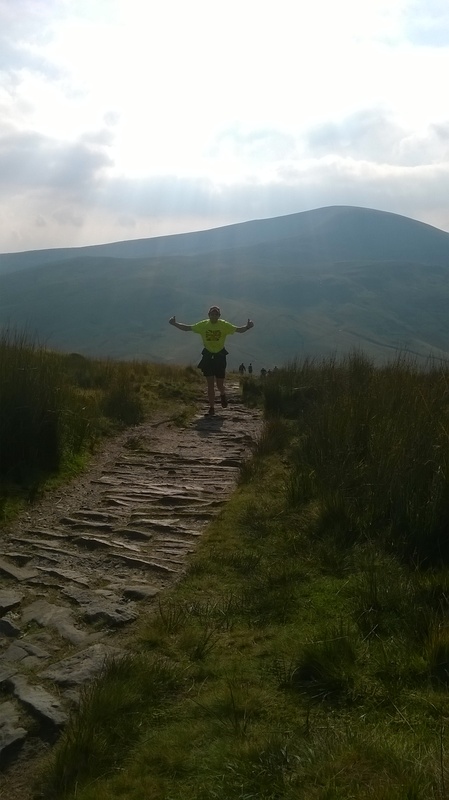 Starting at Storey Arms, just off the A470, the race was a 2 mile ‘up and then down mountain’ race, with 1000ft of climbing. It was the second race of the WFRA Winter Fell Series, so had a relatively good turnout for such a short race – 48 runners in total, with 3 Forest runners. Dan Sandford came in 6th overall, with time of 20.38. Helen Brown (1st Lady, as usual!) was 8th, in 21.00, closely followed by Julian Boon in 10th (21.31). The winner finished about 2 minutes ahead of the second place runner, with time of 17.10 – a very impressive gap over such a distance.